Hardik Pandya has been punished. Can we now talk about the epic PR fail it was? Actions have consequences. Hardik and Rahul deserve to be punished. But there are others in the picture here as well. 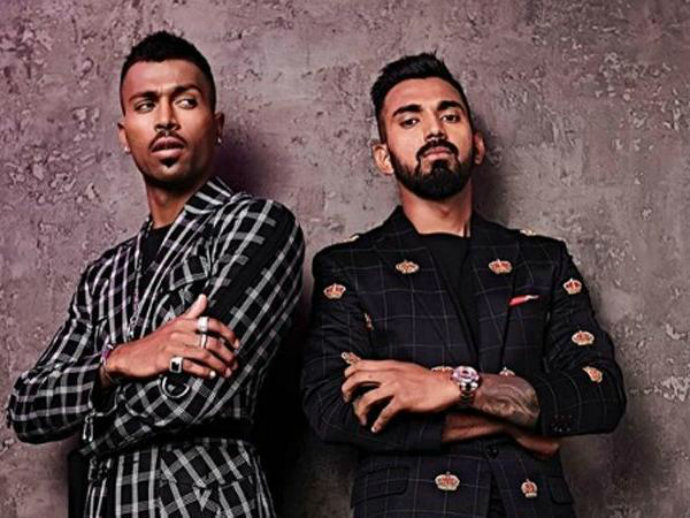 January 6, 2019, half of India went to bed with one thought — that Hardik Pandya is a misogynist and a brat. He is not woke. He is not even cool. And he deserves to be told that. The other half of India woke up to a slew of tweets and discussions on social media on January 7, showing them what they had possibly missed. They still didn’t realise where Hardik went wrong. — Yeh, yeh, yeh (pointing out women at a party). — Main karke aya hai aaj! 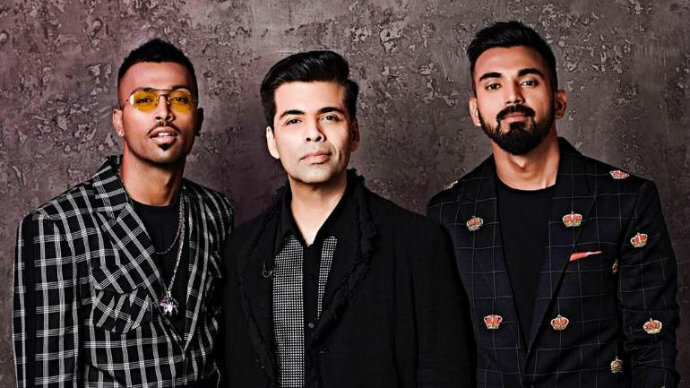 India had just watched Koffee With Karan, with Hardik Pandya and KL Rahul on the couch. We know what followed. The BCCI started off criticising them (fortunately they hadn’t excluded Rahul from their wrath), then spoke of a two-match ban. And now have settled on a five-match ban. An apology was demanded. But then, it was rejected apparently because it wasn’t ‘heartfelt’ enough. The whole thing left Hardik so traumatised that he is refusing to step out of his room as we speak, alleges his father. And the final blow — he lost his endorsements. All because a typical, all-boys locker room talk — undoubtedly crass, hence the name 'locker room' talk — was televised. But here’s what actually happened in the run-up to the January 6 episode. An episode that was later pulled down by Hotstar owing to the backlash. At any given time during the shoot of the episode, there were at least three sets of ‘image consultants’ behind that camera. And you thought Karan Johar was alone with the two cricketers? Karan’s ‘team’ — the people he keeps proudly referring to when it’s time to announce the winner of the Rapid Fire Round. The channel representatives, 'cuz obviously. And Hardik and Rahul’s entourage — 'cuz no celebrity walks in alone. Granted that a Bollywood actor will probably have a bigger team than a budding cricketer, but there has to have been a manager, who, at the very least, coordinated and fixed this television interview for them. And all three teams failed India that day. “This is too much for television. 50 per cent of our demographic could potentially be offended by this. It’s wrong,” should have said the channel PR. Hardik’s people should have made sure that 80 per cent of the things said on the show were chopped off on the final editing table — whether that meant reshooting the entire episode, reducing the air time, or even dropping the entire thing. Because in no way can this go out. Anyone who’s ever dealt with a public relations personnel knows that they are a fierce, demanding bunch, and they have to be that way because that’s the job — be the bad guy if need be, but ensure your client remains the good guy. Instead of getting into morals here, a PR’s got to do what a PR’s got to do. In this case, however, nothing of that sort was done. So, one of two things could have happened when the three teams collectively okayed the episode: They actually thought there was nothing wrong with how Hardik was talking — which makes the Gillette ad about such men all the more relevant, or they thought this would make the duo connect better with their younger fans. Either way, they failed to ‘think two steps ahead’ — a prerequisite of the job at hand. Hardik and Rahul deserve to be punished. Even if a five-match ban seems a bit harsh, a message needs to be sent. Even if sexual predators-turned-politicians seem to be getting away today, there are consequences to every action, and we will get them too, soon. That’s what the Hardik episode teaches us. What it also teaches us is that this was an epic, Baahubali-level PR fail. Also read: Virgin Bride: How Kanak Sarkar 'unsealed' the bottle and let out 'miso-genie'!